Awesome PechaKucha poster designed by the uber talented Tim Ross Lee. 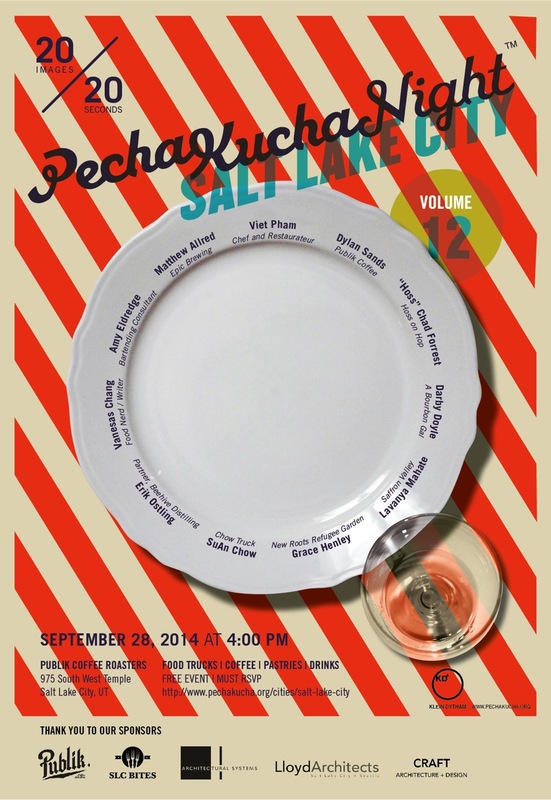 PechaKucha [pronounced “peh-CHA-koo-cha”] night is a not-to-be missed experience, y’all! Think of a dozen or so creative folks, each given the opportunity to present 20 images. But each of those images gets automatically advanced every 20 seconds. Presenters have six minutes and forty seconds to talk about whatever they’re currently working on, passionate about, or find interesting. There are PechaKucha groups in major cities all over the world, so look it up wherever you are and get inspired! 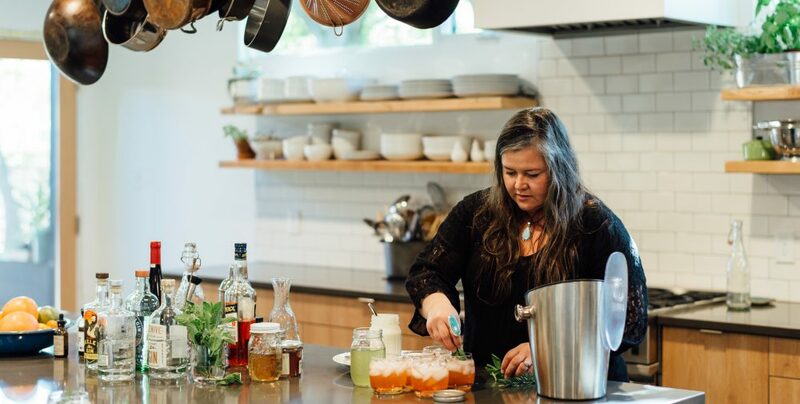 The next SLC PechaKucha night is September 28th, and I’ll be presenting my own sassy spin on whiskey history. I’d love to see some friendly faces in the crowd, so follow the link below and reserve your spot(s)! The show sold out within a day of posting, but I heard from the event organizers they’ve started a waiting list for released tickets. Follow the link here for more info. This entry was posted in Uncategorized by abourbongal. Bookmark the permalink.